Why is this important? Many clinics put every patient on the same dose. This means the majority of men are on too high of a dose, which puts them at risk for side effects. At Optimum Mens Health, we titrate slowly your effective dose to avoid the side effects that come from the one size fits all approach to testosterone replacement therapy. So what’s the first visit like? Typically, the first visit lasts about 30 minutes. It includes a discussion of symptoms and how they impact your life. Your blood will be drawn for different processes that may be causing your symptoms. The processes in the body can have overlapping symptoms, and we want to ensure we are excluding worrisome issues as well. A full physical exam will also be performed. Depending on your age, risk factors and family history, it may be necessary to perform additional tests. Blood work results will be available the following day. We’ll review them together at a follow-up appointment or over the phone, depending on your availability. When reviewing labs, we pay special attention to total testosterone and free testosterone numbers. Oftentimes men will be symptomatic, but lab results show the total testosterone levels are “low normal.” Unfortunately, most clinics will turn these men away for treatment, leaving them with no answers and wondering “what now?” At Optimum Mens Health, we go a step further by digging into the free testosterone numbers. Free T can often provide the missing information and complete the picture we need to understand the symptoms. So what is ‘free T’? Free T is the unbound testosterone in our body. Testosterone that is bound to protein is inactive, and free testosterone is the portion that is active. If you’re a candidate, we will discuss testosterone replacement and its potential benefits and side effects. Then we’ll decide if the treatment is right for you. If it is, we will begin immediately. You will come back weekly. We monitor you for improvements as well as any potential side effects. We titrate you to your effective dose over time to ensure you are not being over replaced, and therefore prone to more side effects. Somewhere between the 4th and 6th visit we will check your testosterone level again to determine if any adjustments need to be made. 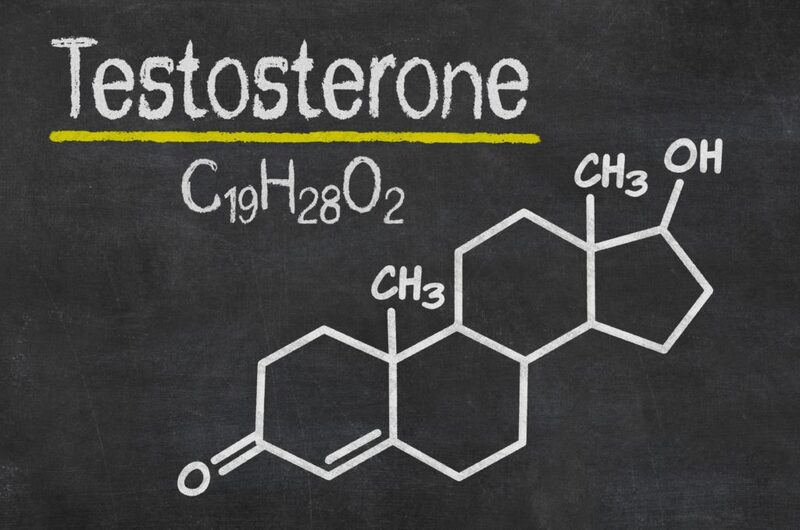 If testosterone therapy is right for you, you’ll notice positive side effects typically between 4-8 visits. There’s no better time to feel better than now! My husband wants to try this. However, since I don’t fully understand what it was, I never allowed him to do so. Thanks for this article, I was enlightened. When the symptoms above are due to low Testosterone, Testosterone therapy will reverse them all. It will increase your libido and decrease your chances of getting ED. It will increase your lean muscle mass and decrease your fat mass. Other benefits include not only looking and feeling better, but a decrease in all-cause mortality.